General WhatsApp Brings Ability To Revoke Sent Messages In Beta, Checkout! WhatsApp Brings Ability To Revoke Sent Messages In Beta, Checkout! 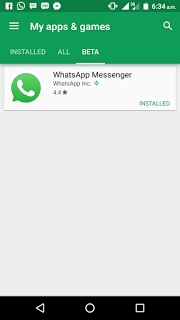 WhatsApp are really working hard to release more wonderful features into their App and not long ago, a feature that allows users to revoke or delete sent message after 5minutes was seen in their Beta update. The revoke feature update arrives on WhatsApp Web 0.2.4077 and this feature is turned off as default in settings, users have to enable it before use. Not only that, there is another feature or update available on beta v2.17.148. Is a new pop up menu that appears above the text field with different shortcut buttons. Upon selecting text, beta users now sees a formatting shortcuts such as Bold, Italic, Monospace, and Strikethrough. Android 7.0 + users will also see Translate, if only is installed on their smartphone. 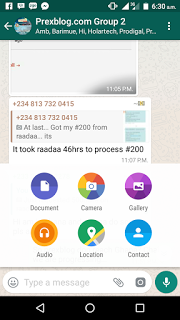 These are the beautiful update that appeared on WhatsApp beta and if you wish to become a beta tester, just Click here and sign up. You will be able to test upcoming features of WhatsApp. 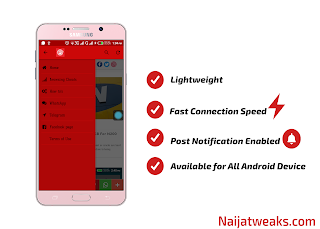 However, these beta features of WhatsApp will be coming soon for the public. What do you have to say about the revoked feature and formatting shortcuts of WhatsApp Beta?